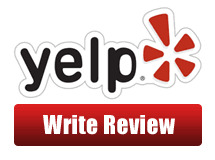 Please Leave Us A Review It was our sincere pleasure to provide our service for you recently. We hope that the service we provided for you met your expectations and that you would consider us again for future needs. If you are dissatisfied for any reason, please do not hesitate to contact us so that we can discuss any issues you may have. We value the trust you have placed in us and desire to build a long-term relationship with you. 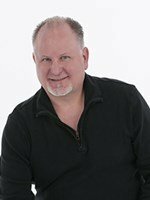 We are a local business that depends on positive word-of-mouth for business and would greatly appreciate it if you would recommend our business to your friends and neighbors. An easy way to do this is by adding brief comments to our listing on Google.com. 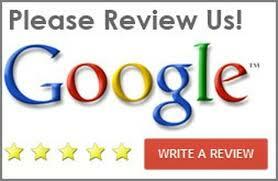 Simply go here to our Google+ Local Page and click ‘Write a Review’ and post your comments for others to read.